Finca Mirabó is a unique place. The name already reveals it: Mirabó, beautiful view. 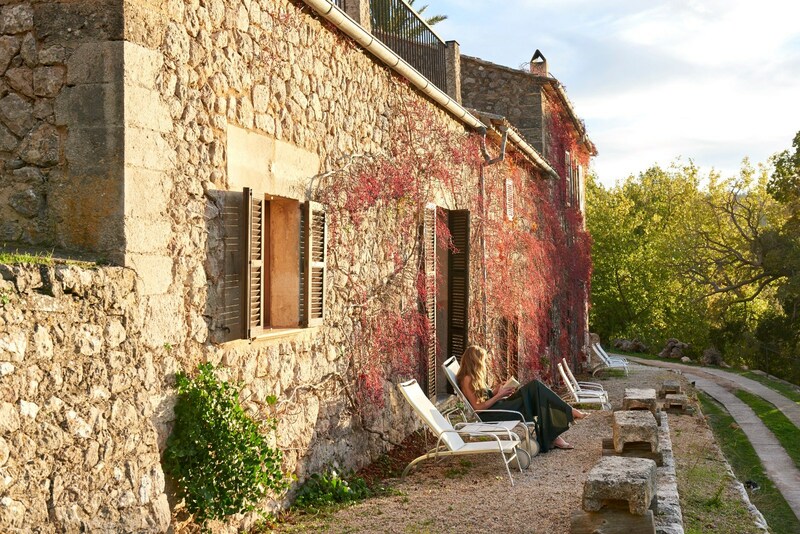 In a privileged location above the picturesque village of Valldemossa, on a hill 500 metres above the valley and amidst the mountains of the beautiful Serra de Tramuntana in western Majorca you’ll find a small boutique hotel – Mirabó de Valldemossa. A place of peace and quiet, with highest attention to detail and passionate hospitality. The hotel’s origins date back to 1503 when finca Mirabó was an agricultural farm specialised in olive growing and processing. In 1898, the estate came into possession of today’s owners and has never left the family since then. Generation by generation, the finca has been developed further and passed on within the family. Finally, in 2004, the transformation into a small boutique hotel took place and today, we are welcoming guests from all over the world to share the outstanding beauty of this piece of land. Our hospitality has no limits, personalized services are our highest maxim and our attention to detail shows in every room. 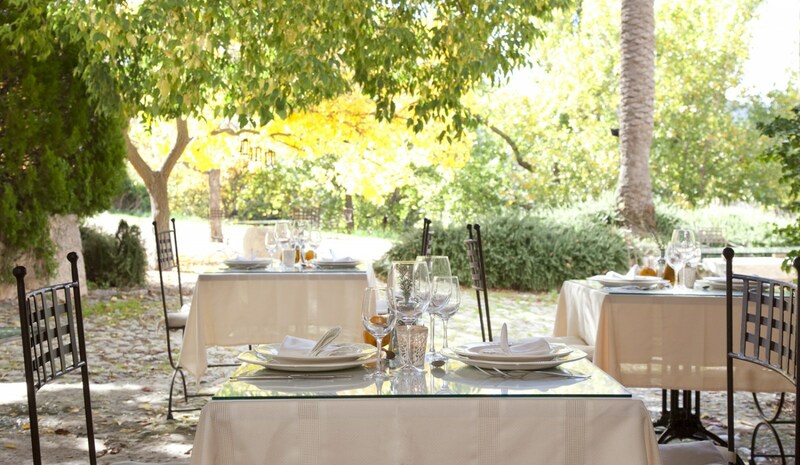 The team members of Hotel Mirabó de Valldemossa have all been working with us for years and together with the owner family the hotel is run in harmony and highest understanding for our guests’ needs. 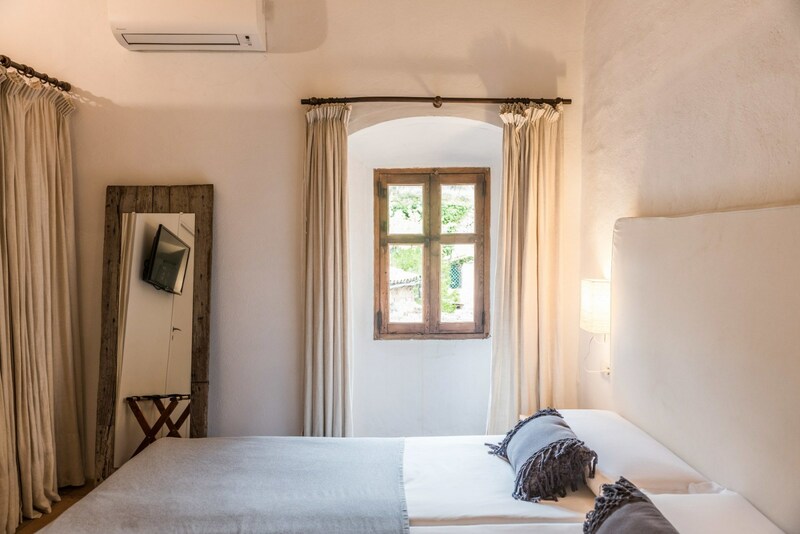 The finca and her buildings have preserved their authentic flair and, thanks to regular renovation works, are in the best condition. 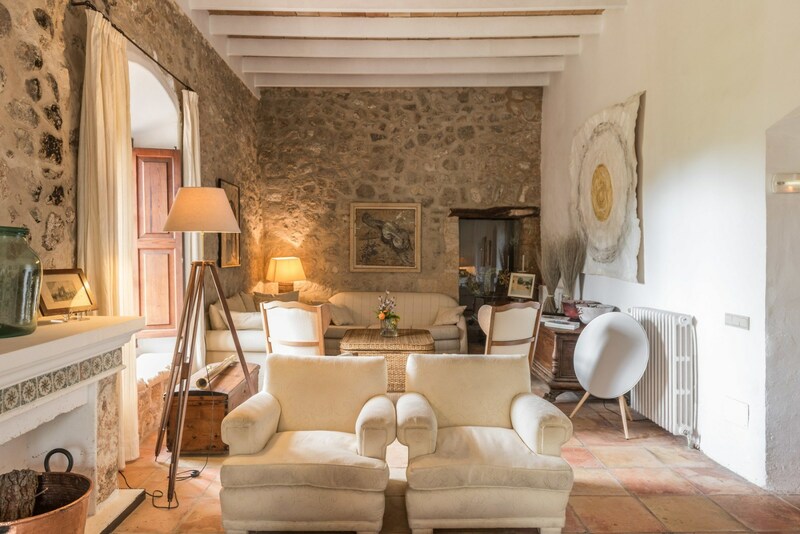 The interior design is classic, comfortable and cosy, the soft colours, natural stone walls and fine furniture reflect the Majorcan way of life perfectly. Also gastronomically the highest demands regarding quality and freshness are fulfilled: the varied breakfast buffet, the light lunches and excellent dinner menus are not only a delight for the eye but also for the palate and served in a truly beautiful setting. Culinary excellence in every dimension. "Outstanding place for a calm and relaxing getaway"
We have only positive things to say about this cosy place. We were looking for a place to relax away from the kids for a few days and Mirabo exceeded our expectations. Nice and clean rooms, great food and most of all we were very well taken care of from arrival to departure. We will definitely come back! 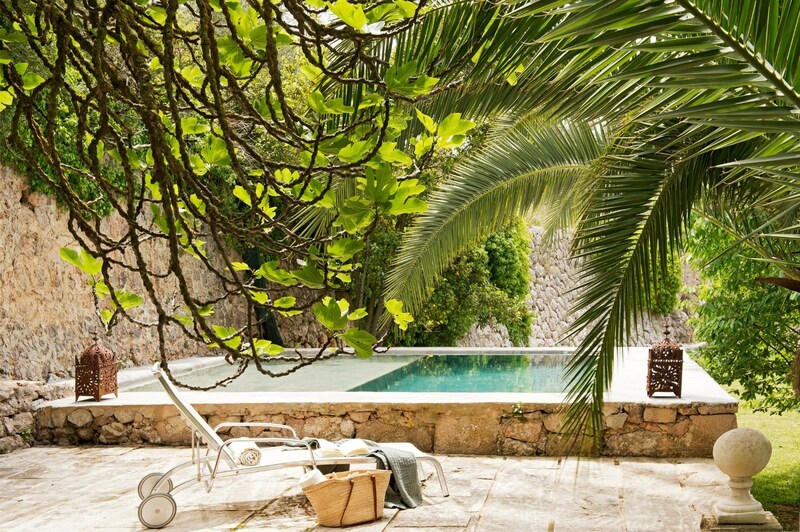 "Country style with a great view"
The Finca overlooks the beautiful town of Valldemossa. The main lounge has stunning views of the valley. Our room was large and comfortable. Breakfast and dinner were outside weather permitting. Great choices for dinner and all delicious. We stayed here for 4 perfect nights, the room was lovely, comfortable beds, very quiet and peaceful, the 2 pools were cool but refreshing, the breakfast was large and varied and the evening meals were fantastic. The town of Valldemossa is a 20 minute walk and well worth it.